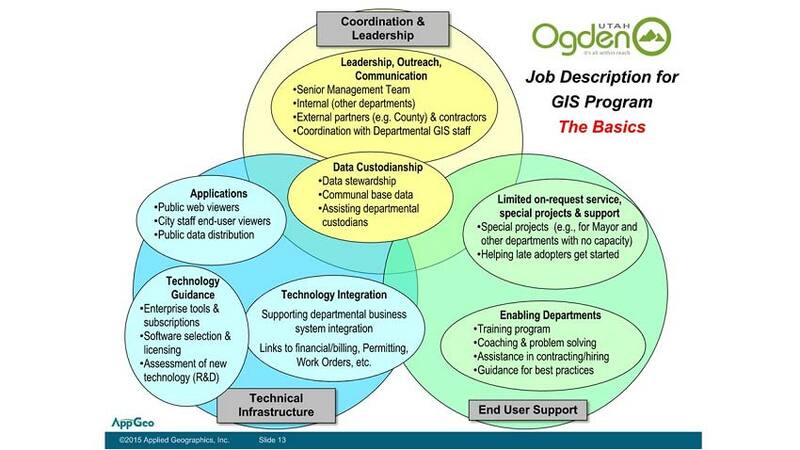 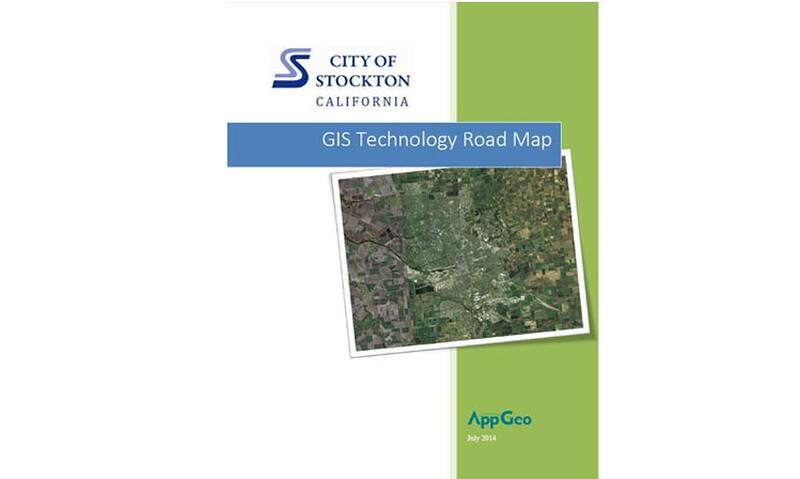 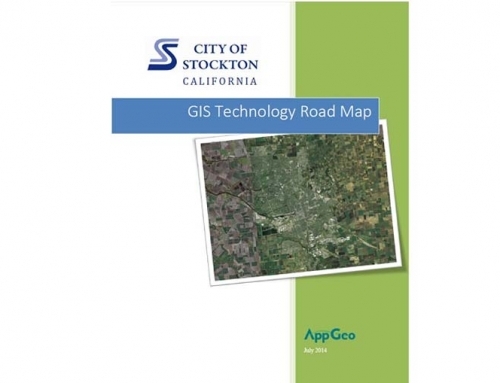 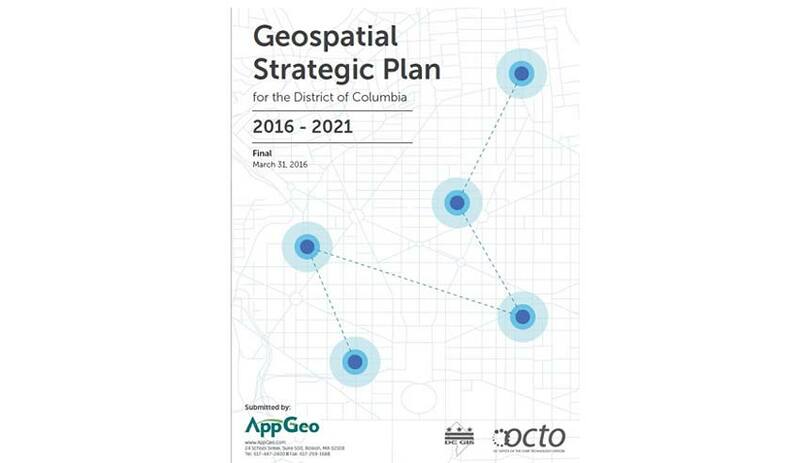 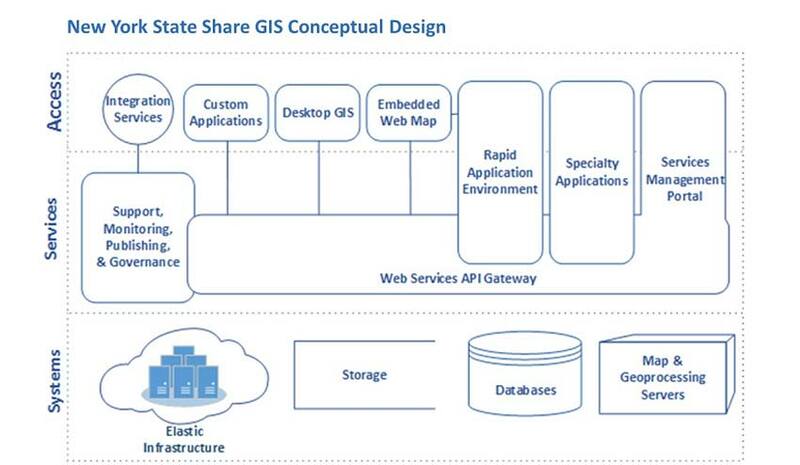 AppGeo worked collaboratively with DC GIS to update the Districts geospatial strategic and business plan setting the priorities and direction for the next 5 years. 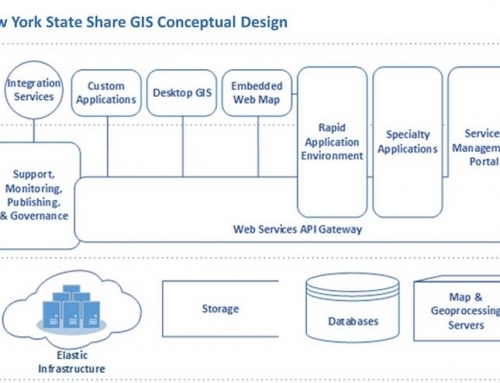 The plan leveraged the concept of Portfolio Management to guide decisions about technology investment, divestment and diversification. 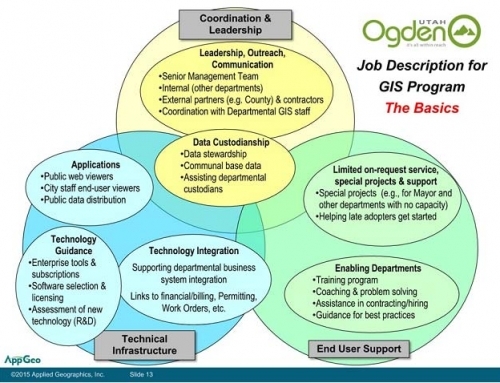 The Portfolio Management framework provides a unifying structure to a complex and dynamic program, allowing stakeholders and decision makers to understand the overall direction and strategy for the near and long term.